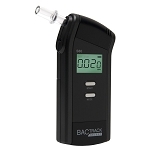 The occurrences of drivers driving under the influence (DUI) has created a social pandemic and has created an awareness that has led to a recent surge in purchases of breath alcohol testers (breathalyzers). 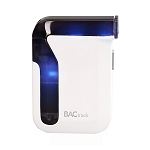 The way that alcohol is absorbed is through your stomach into your blood stream. The blood then passes through your lungs. Some alcohol evaporates in your lungs and shows up in your breath as you exhale. 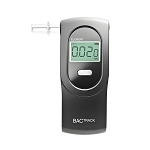 When you blow into a Breathalyzer your breath passes over a sensor that interprets the level of alcohol and a formula is applied to detect the blood alcohol content (BAC).